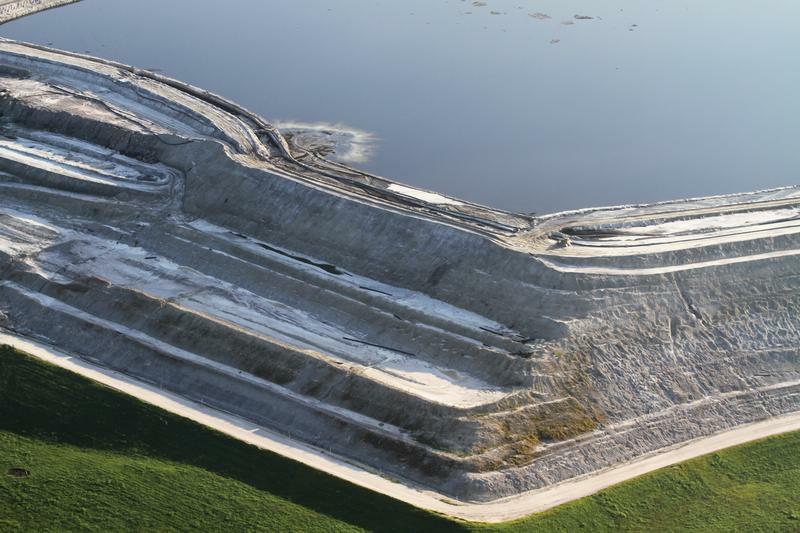 A massive reservoir of industrial wastewater is threatening to burst near the Mississippi River, between Baton Rouge and New Orleans. It’s an acidic byproduct of industrial fertilizer company Mosaic Fertilizer. The company’s wastewater disposal practices have been under scrutiny for many years. Staff writer Tom Wright from The Lens has been reporting on the issue, and talks to Travis Lux about what’s playing out upriver, and how it could impact people and the environment.